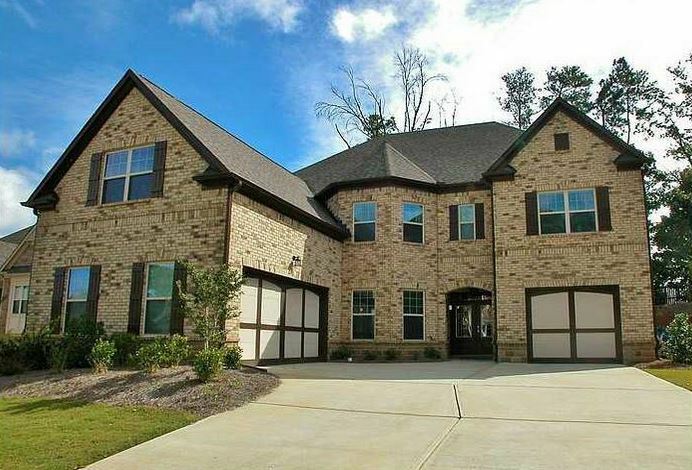 This 12+/- home community of Herrington Cove is located in Johns Creek, GA 30022. Homes built and community developed by Lennar Atlanta. 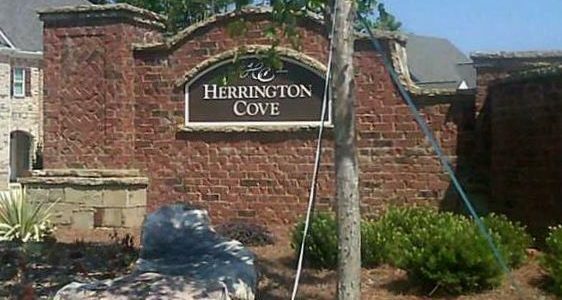 Homes in Herrington Cove have list prices, at time of post as listed in the GA MLS, from the mid $400’s to the mid $500’s. Built 2011-2012. The neighborhood is located between Old Alabama Road and State Bridge Road, just South of Ocee Park off of Kimball Bridge Rd. Each home sits upon a 1/3-acre lot and includes a three-sides brick exterior and a three-car garage. Floor plan details include have five bedrooms, four baths and up to 4,200 square feet of space. The interiors include plenty of luxurious features such as extensive hardwood flooring, granite countertops, stainless steel appliances, 10-foot ceilings throughout the main level, and more. Models include The Magnolia and The Azalea. Home Owner Association fees, at time of post, is $800.00 a year with an initiation fee of $350.00. This is a cul-de-sac community and the only street in Herrington Cove is New Cove Road. Directions: Located on Jones Bridge at Buice Rd. South of State Bridge/North of Old Alabama. GA 400 exit 10 Old Milton (State Bridge) head East turn right onto Jones Bridge at the QT gas station and continue through intersection of Buice Rd. Herrington Cove will be 2nd right after Buice Rd. 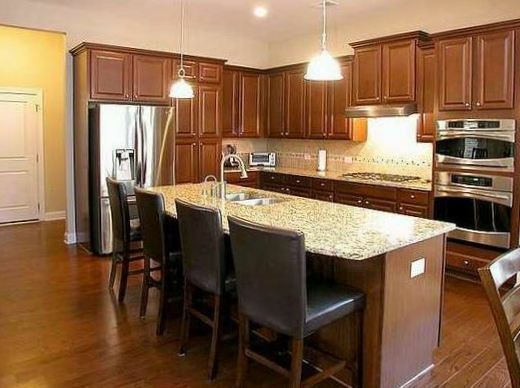 This entry was posted in Schools, Autrey Mill Middle, Schools, Dolvin Elementary, Schools, Johns Creek High, Real Estate In Johns Creek and tagged in 30022 Real Estate, Johns Creek Neighborhood, Lennar Built Homes. « Bellmoore Park Providence Group Built !